Let peace and serenity surround you as you walk through the front door and take in the view. 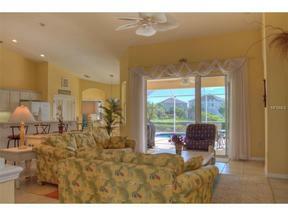 Heated pool with screened-in lanai overlooks the lake with a large covered area for relaxing and entertaining. Two bedroom suite can be closed off from living area for privacy. Spacious master bedroom has king size bed while the other two are outfitted with queens. 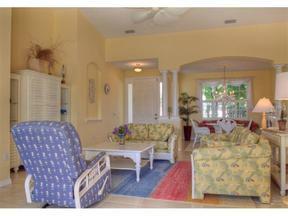 Conveniently located near shopping, dining, public golf courses and I75. Available for short-term and long-term duration.